We treat you the way we would want to be treated. Applied Chiropractic Health Center, PC’s mission is to provide personalized, high-quality care on an as-needed or preventative basis. We have created a practice that we believe in and choose for our own family members. We typically have same-day appointment availability. Call 970-242-0808 for scheduling. We accept most public and private insurance plans. With the ever changing world of insurance, there are some that we do not take. If you have questions, please call the office to verify that we are able to accept the insurance that you have. Applied Chiropractic is accepting new patients. Your first appointment with Dr. Foote will normally be 75 minutes in length. 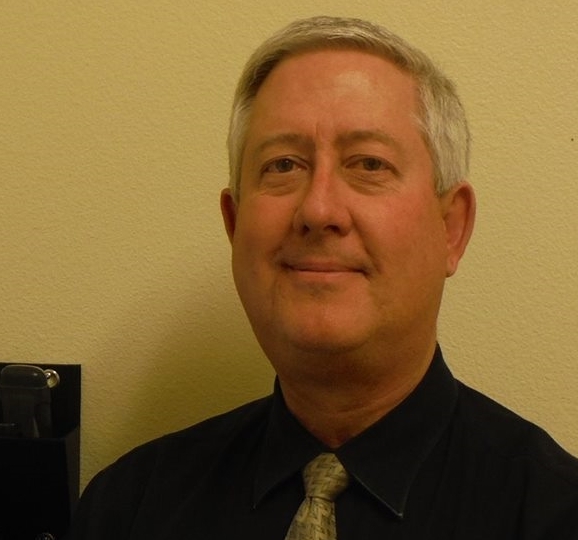 Dr. Foote began practicing as a Chiropractor in Grand Junction in 1981. He uses chiropractic manipulation, acupuncture, nutrition, physical therapy and exercise programs to treat musculoskeletal injuries. He has studied and practices a wide variety of techniques allowing him to choose the specific techniques best suited to the individual patient. Dr. Foote believes that an ethical chiropractor always strives for the quickest recovery possible, and creates an environment in which he can help his patients to the quickest recovery possible.